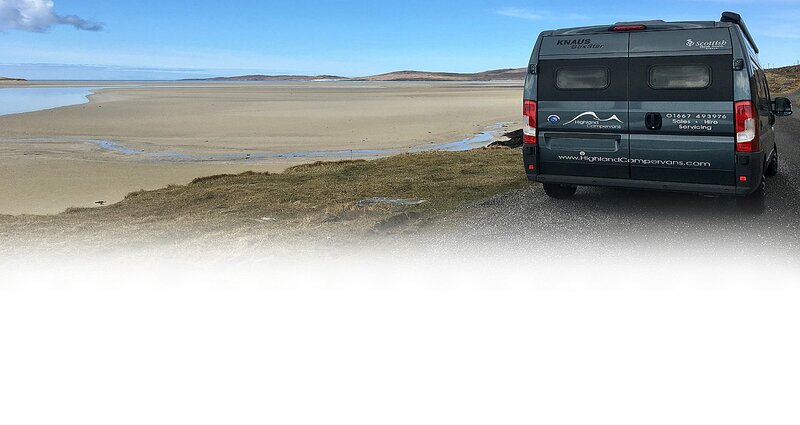 West Coast Mountain Guides - West Coast Mountain Guides are here to help anyone interested in visiting mountain regions do so with both confidence and enjoyment. Hunter Mountaineering - Hunter Mountaineering offers Private Guiding and specific Summer and Winter Coursesranging from walking up Ben Nevis, to climbing classic rock or ice climbs, to mountain navigation and safety. 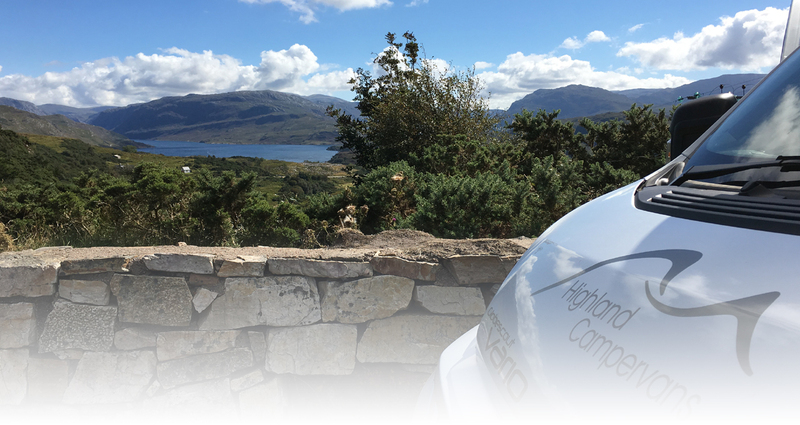 Walk Highlands - Full of information about walking in the Highlands, Helping you to discover and explore the real Scotland. Alpha Mountaineering - Offering guidance on all aspects of mountaineering in the Scottish Hills. 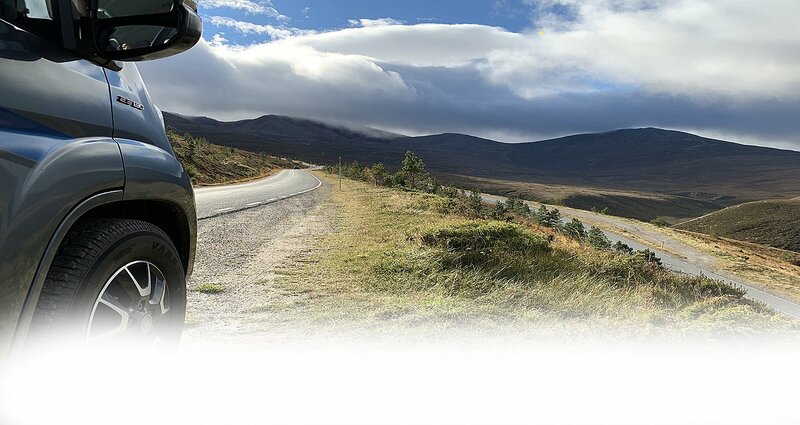 Based in Inverness they provide instruction and guiding in walking, scrambling and climbing. both in summer and winter.